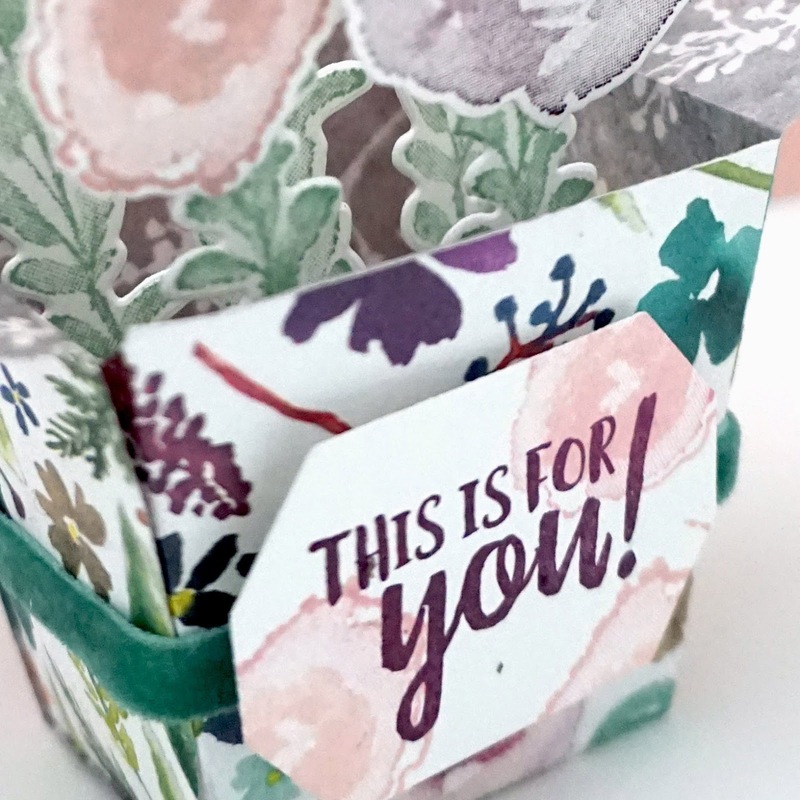 I have used the cute new Takeout box from the Holiday Catalogue along with the First Frost stamp set for this adorable 3D Project. You know that you want to see it right?? 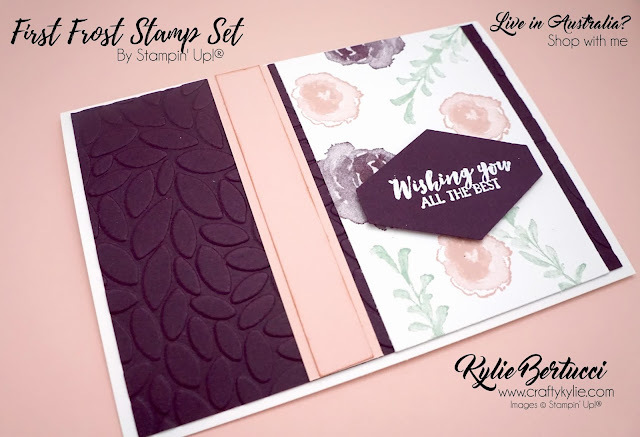 Get the tutorial bundle today for this and 11 other amazing designs click HERE. 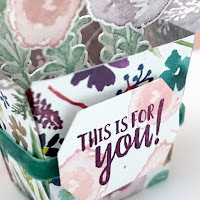 Today I wanted to make my project to match my tutorial so I have used the same colours and the First Frost Stamp set. 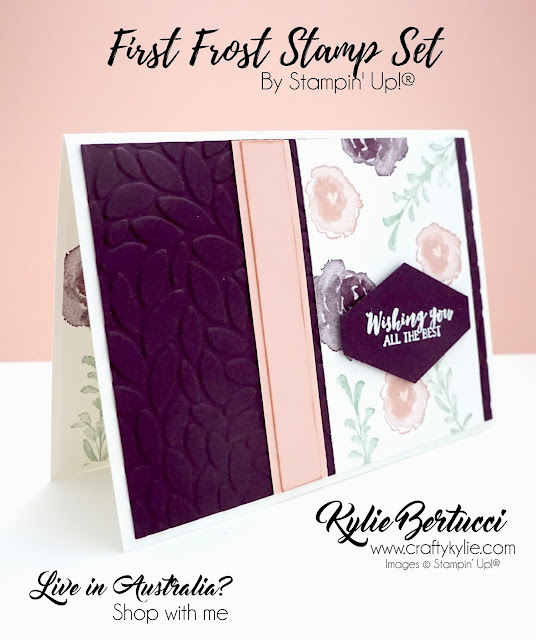 Want to see how I made this card?? You can! Here is a video that I made showing you the measurements and how I put it together. If you are receiving this post by email you will need to click HERE to see the video. How fun was that?? I would love if you could share my video with friends that you think might like to see it. 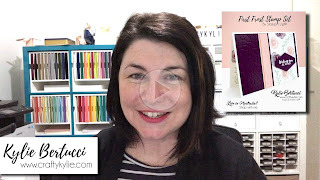 And if you could follow me on Youtube that would be so AWESOME - I am almost about to reach 3000 subscribers so I would love your help getting there. Thank you so much for coming by today! I know that you are going to LOVE our tutorial bundle this month. How can I get the tutorial bundle? 1. 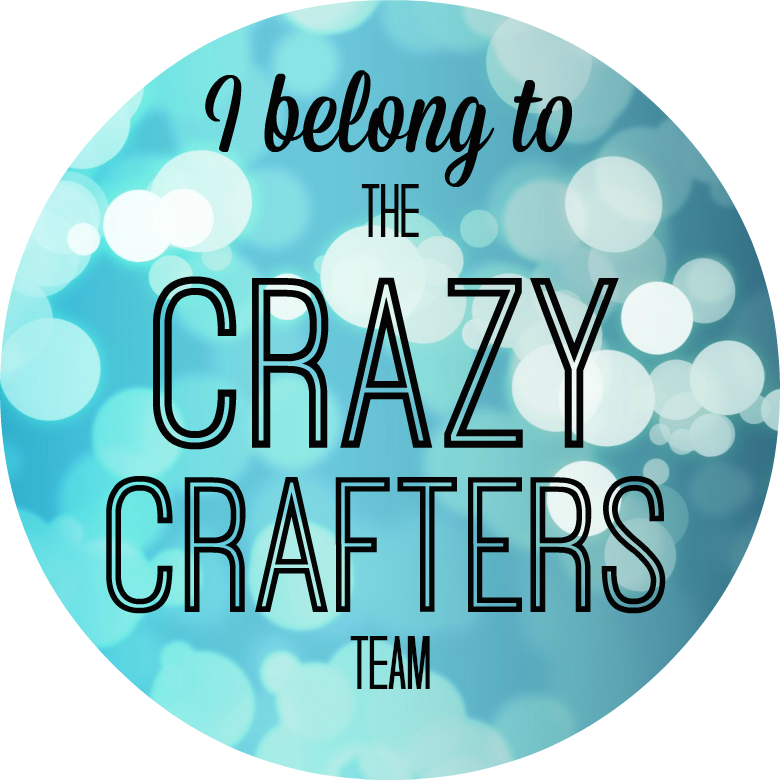 Be a member of my team - you get them FREE when you are a Crazy Crafter. 2. 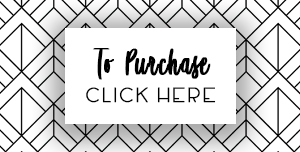 Shop with me - any purchase of any amount means you get the bundle for FREE. Woo Hoo!! 3. 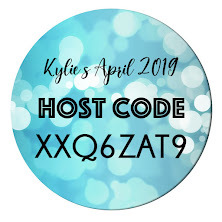 You can purchase it from me by clicking below for $20AUD. 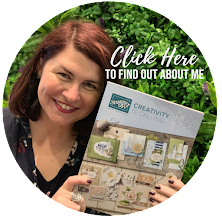 Make sure you don't miss any of the other blog posts today - there is going to be so much inspiration in this hop. You are currently at my blog - Kylie Bertucci - check the list below to see who is up next!